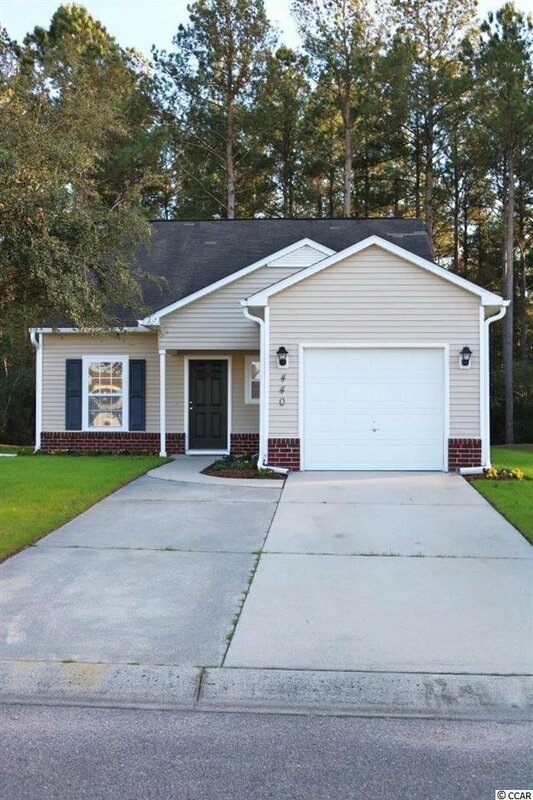 Wonderful and well maintained 3 bedrooms and 2.5 bath home has been well taken care of. 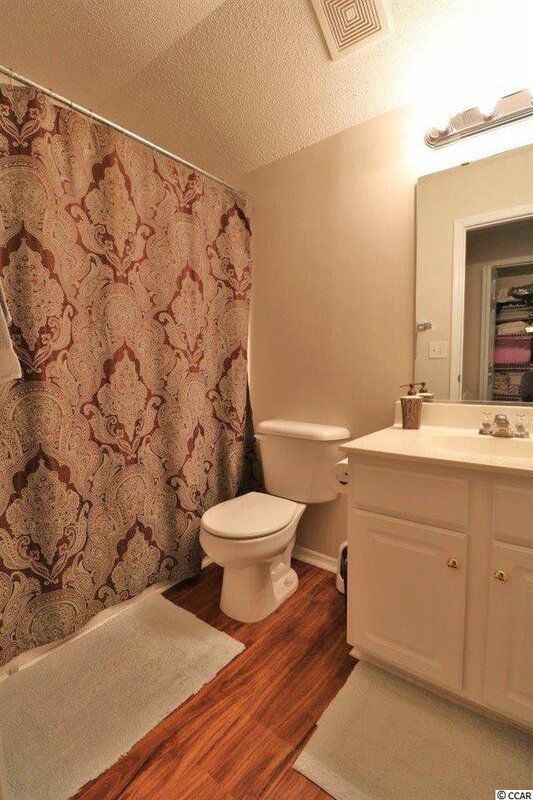 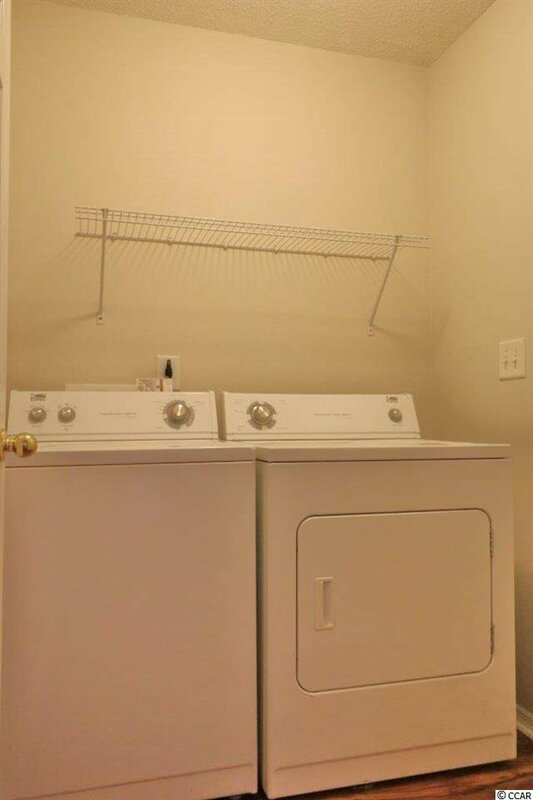 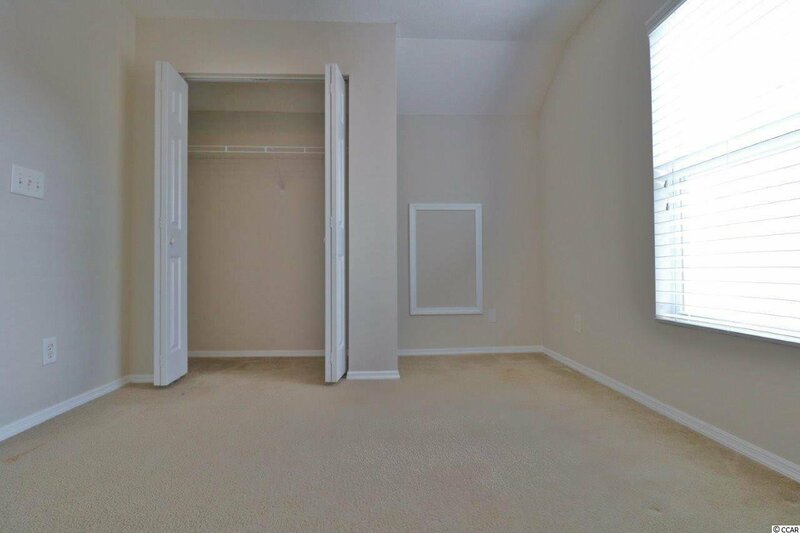 This lovely home has a large master bedroom on the first floor and a huge walk-in closet. 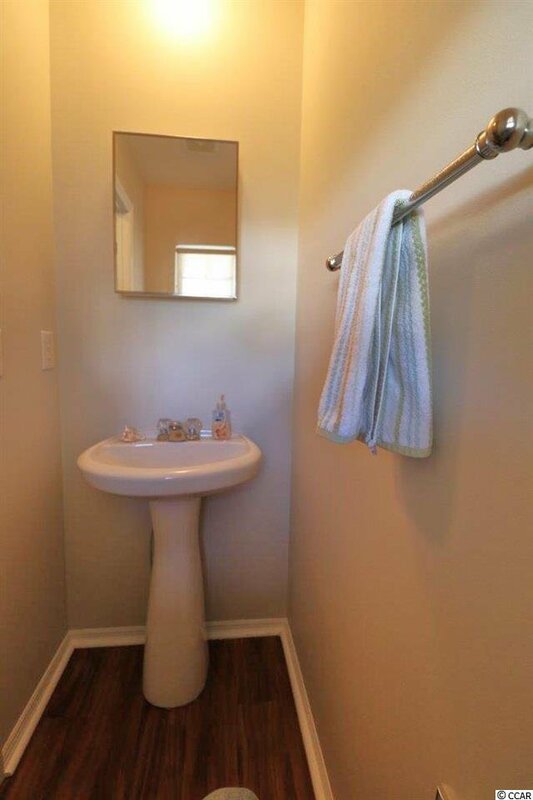 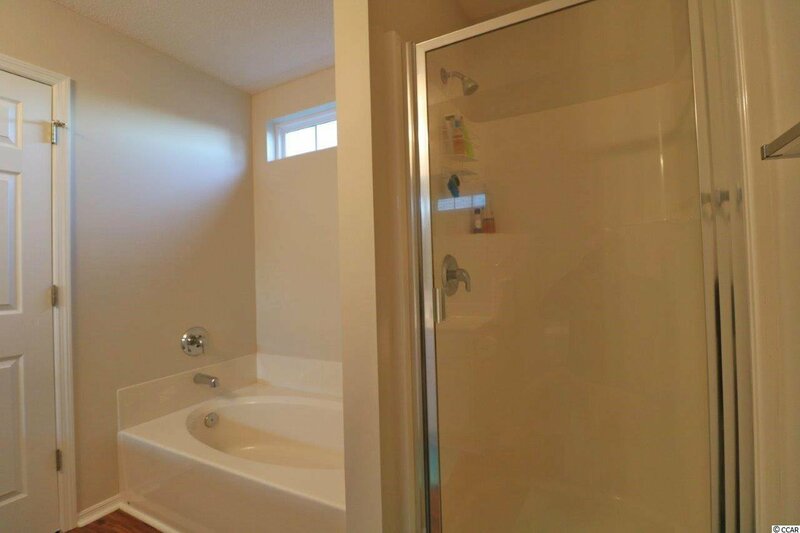 The master bathroom has a Garden Tub and separate shower. 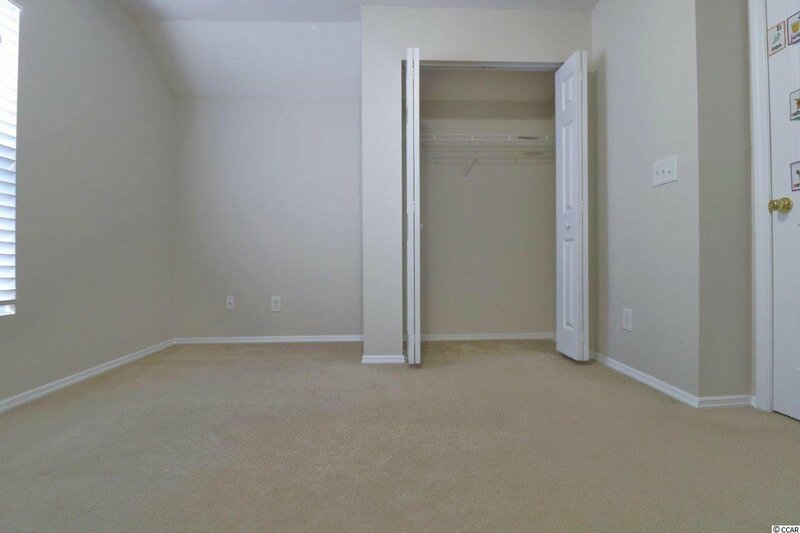 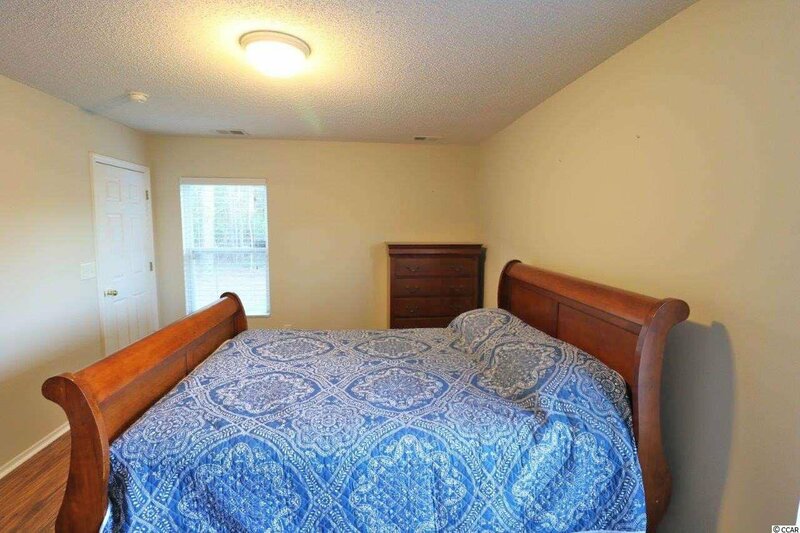 The 2nd floor bedrooms are spacious and have large closets. 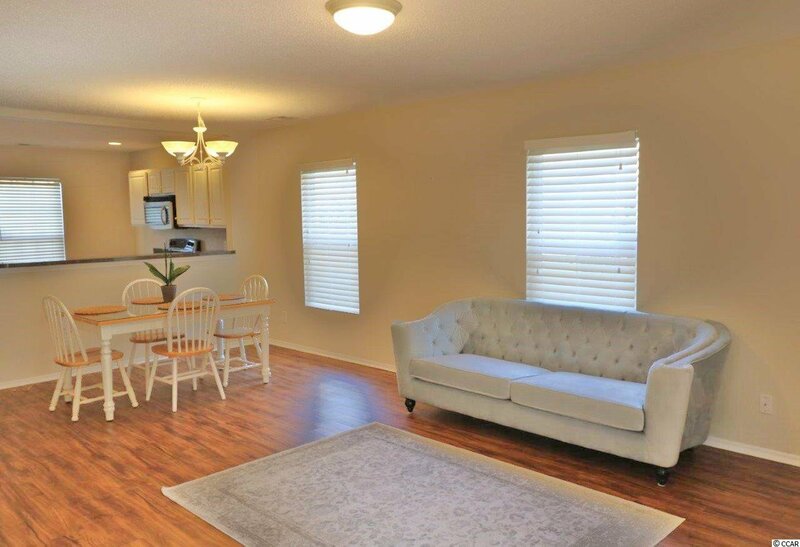 The living room is large and is great for relaxing and entertaining. 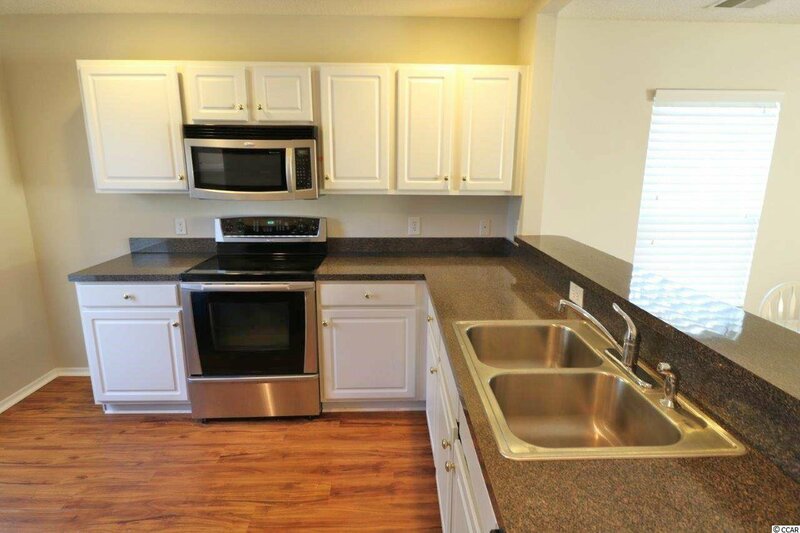 The kitchen has plenty of cabinets and counter space to satisfy any chef. 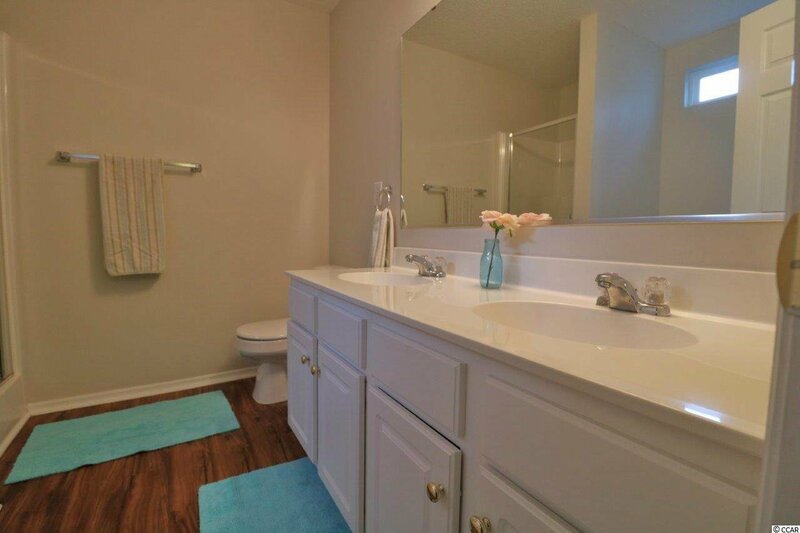 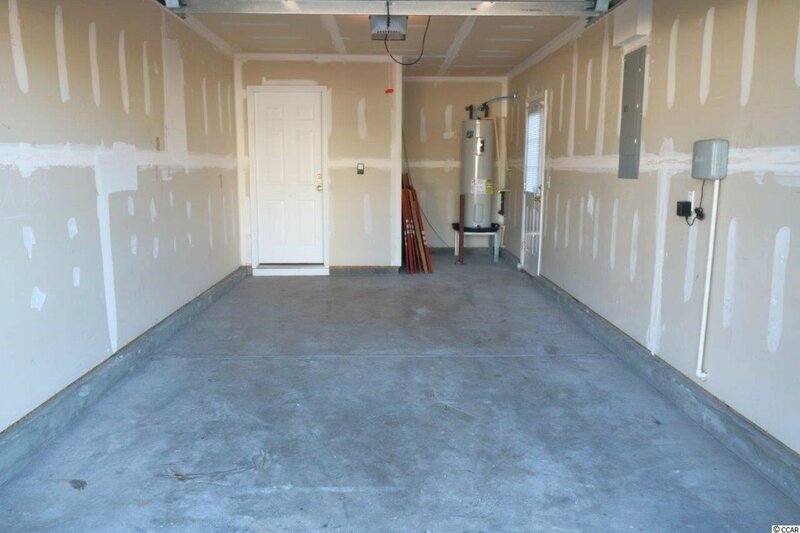 This home has lots of upgrades such as stainless steel appliances, laminate floors and much more! 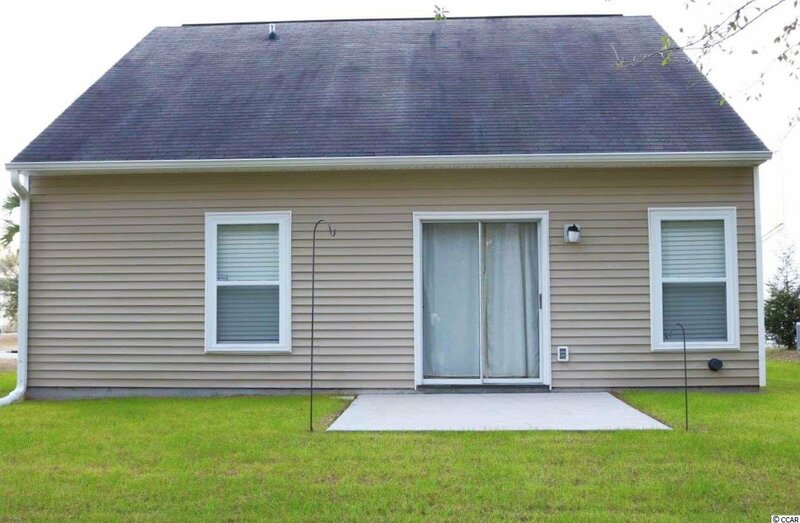 The back yard has a patio backing up to the woods making it great for grilling and entertaining. 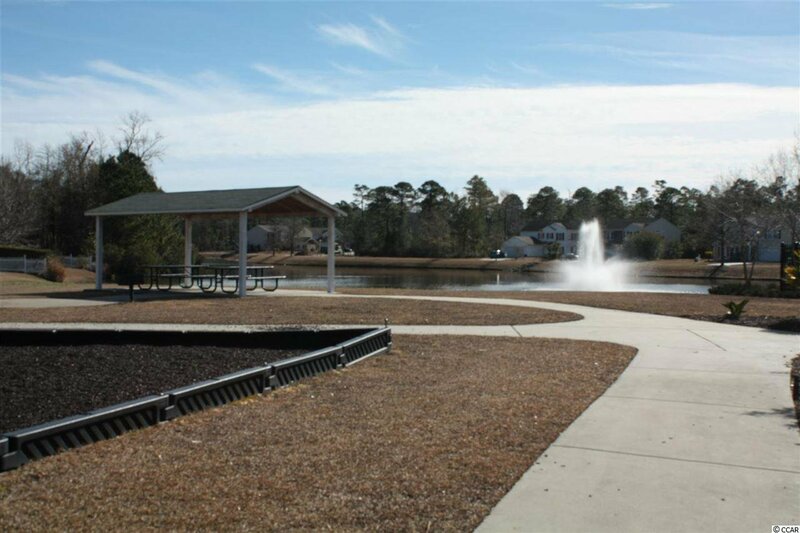 Bellegrove is located near Hwy 31 which makes getting around the grand strand a breeze. 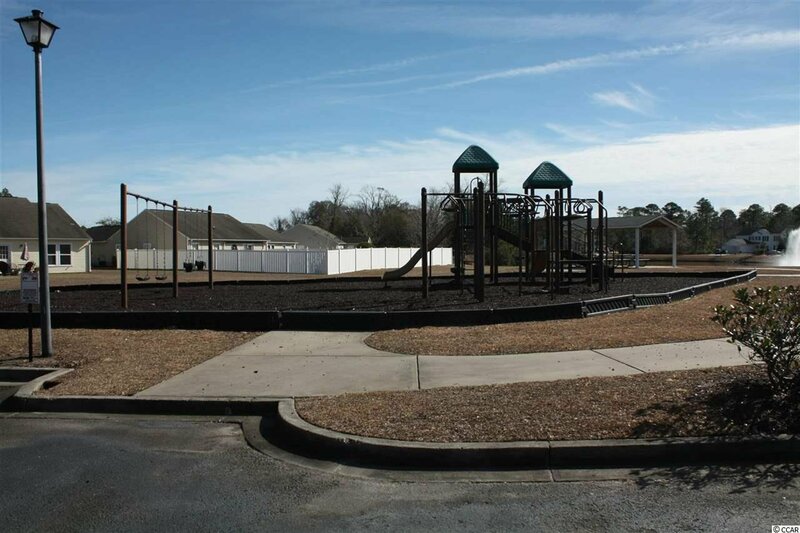 This home is priced to sell and is great as a primary residence or second home. 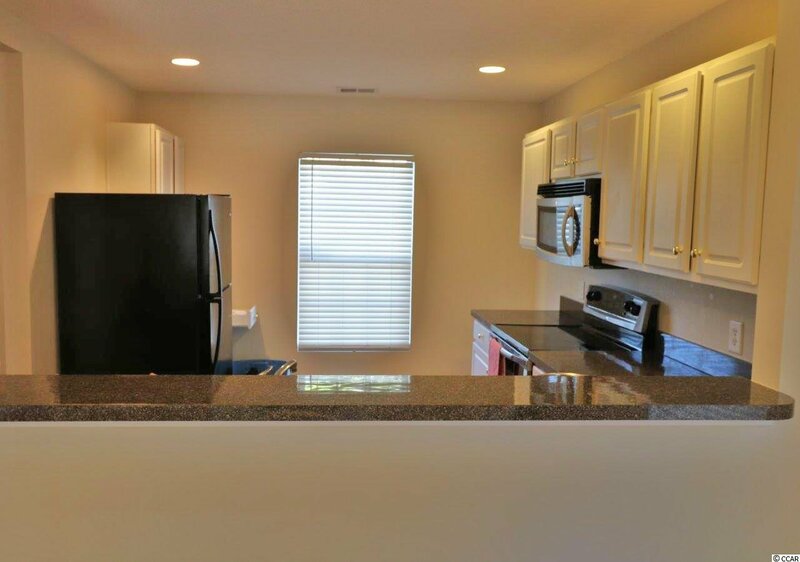 Range, Dishwasher, Garbage Disposal, Refrigerator, Microwave, Breakfast Bar, Pantry, Range Hood, Stainless Steel Apps. 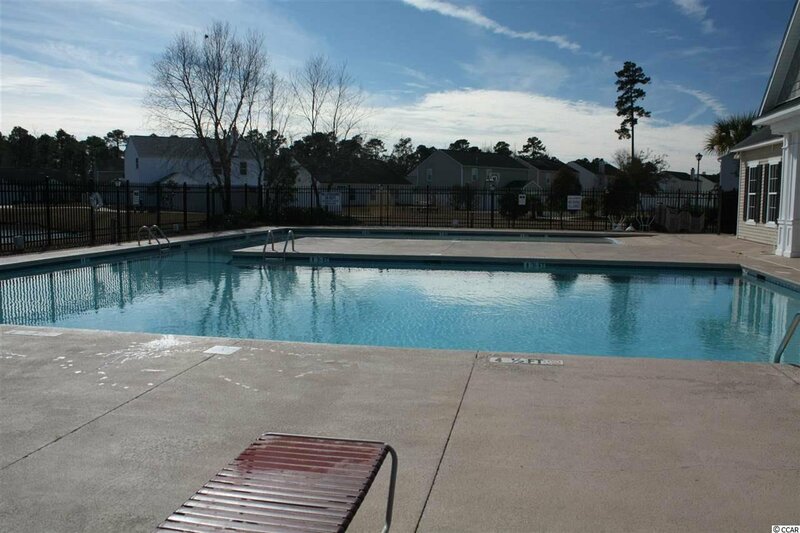 Listing courtesy of Century 21 The Harrelson Group , Joe Self. 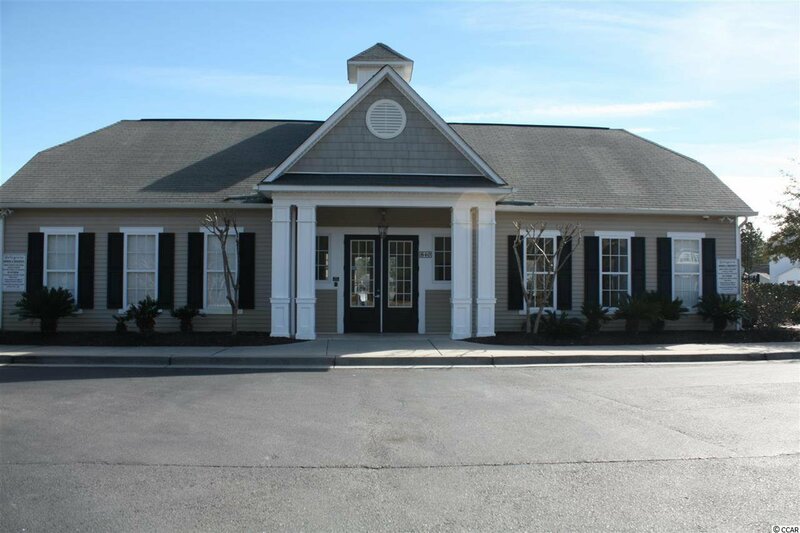 Selling Office: Own Myrtle Real Estate , Sami Diab.